If you are a fan of the Smart Cover which was released by Apple to compliment the iPad 2 when it was launched. 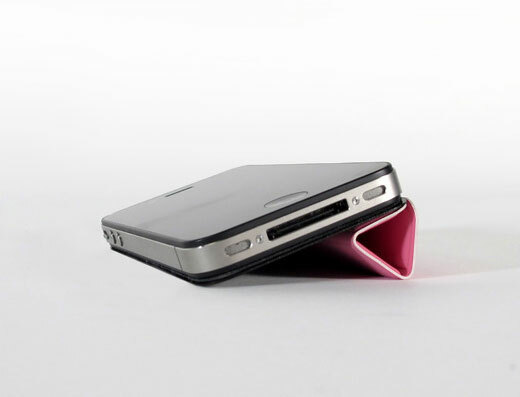 You might be interested in this neat TidyTilt cover for your iPhone. 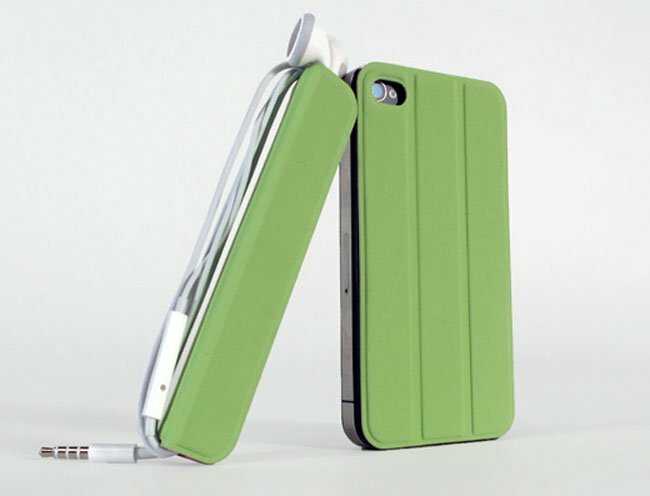 Which tries to provide the same sort of features the Smart Cover case brings to the iPad 2 on your iPhone. 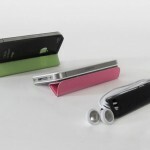 The TidyTilt attaches to your iPhone also using magnets but you need to attach a metal strip around the edge of your iPhone first. But it does bring some added bonus features, like the ability to now attach your iPhone to any metal surface, such as your fridge or similar. Watch the video after the jump to see it in action. 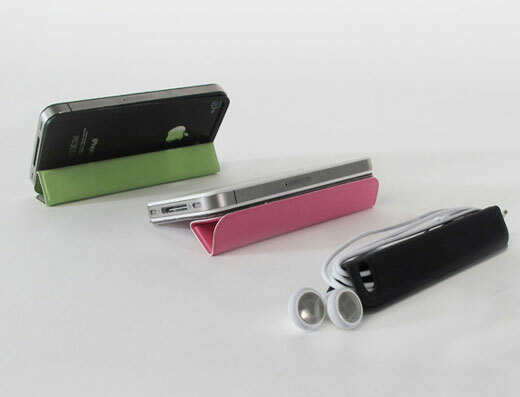 The TidyTilty can also be used to keep your earbuds tidy, whether in a bag, pocket, or attached to your iPhone. However the TidyTilt doesn’t protect your iPhones screen, but hey you can’t have everything. For more information head over to the Kickstarter website, and make a pledge if you feel its something your iPhone could benefit from.